US Secretary of State Mike Pompeo arrived in Pakistan on Wednesday for crucial talks with the new government against a backdrop of deteriorating ties between the two allies. Pompeo is accompanied by US Joint Chief of Staff Chairman General Joseph Dunford and is scheduled to meet Prime Minister Imran Khan and Foreign Minister Shah Mehmood Qureshi. He is also expected to meet Chief of the Army Staff General Qamar Javed Bajwa. The details of the US envoy’s visit have been kept under wraps, but official sources confirmed that contrary to some reports, the prime minister would give him an audience. 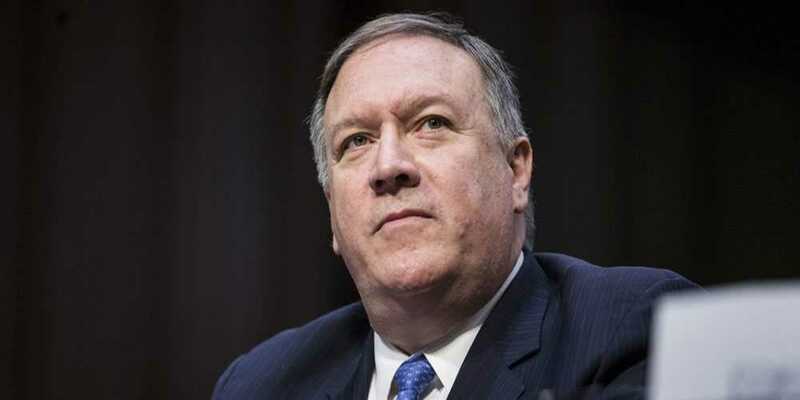 The US secretary of state on Tuesday said he was hoping to “reset the relationship” with Pakistan ahead of the trip and also announced that Zalmay Khalilzad, a high profile former US ambassador, had been named to a new role to lead peace efforts in Afghanistan.